I am in a great mood. A Doll’s House, Part 2 is responsible for my high. Presently, this is the best play on Broadway. The writing, acting and sentiment is a recipe for perfection. Henrik Ibsen’s, A Doll’s House, was a groundbreaking, 1879 feminist drama about a wife who leaves an unhappy marriage to find herself. Part 2 imagines what would happen if, 15 years later, Ibsen’s Nora were to walk back through the door she exited at the close of act. three. The feelings and thoughts were so legitimate, I have to admit that I was shocked that a man, Lucas Hnath, wrote it. 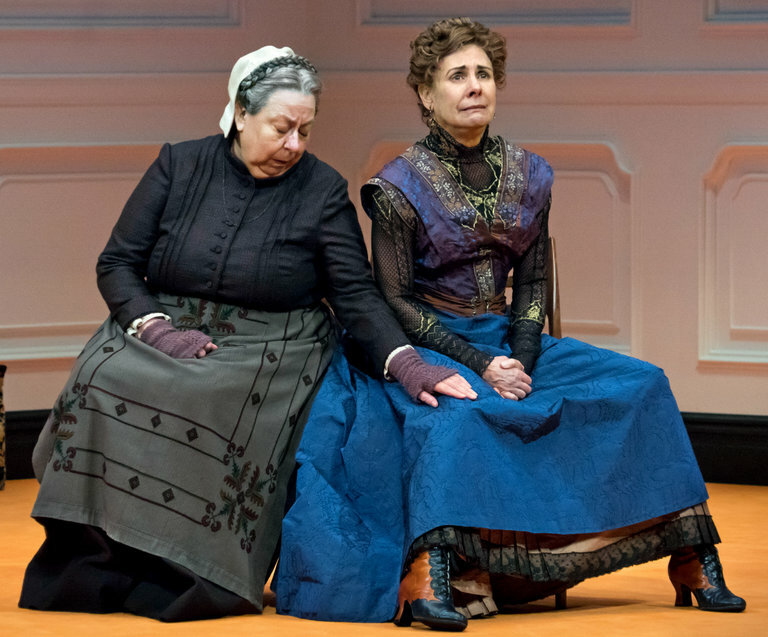 A Doll’s House, Part 2 is modern in its language, offering up sardonic humor and a balanced take on love and freedom. A Doll’s House, Part 2 play must be seen. It was just extended through January 7th. Along with Broadway at its’ best, I sat next to a fabulous young woman. We had a stimulating discussion afterwards and ended up at my fav noodle place on 8th Avenue in the theatre district. Things were tense after the Washington shootings. Meeting Melissa and seeing Tony Award winner, Laurie Metcalf, perpetual Broadway standout, Jayne Houdyshell, Oscar winning actor, Chris Cooper and Condola Rashad in an outstanding Broadway production, illuminated the day and made me happy…plain and simple. It takes so little effort to be joyful and being in a free thinking, intelligent, egalitarian city such as NYC, magic can and does happen. 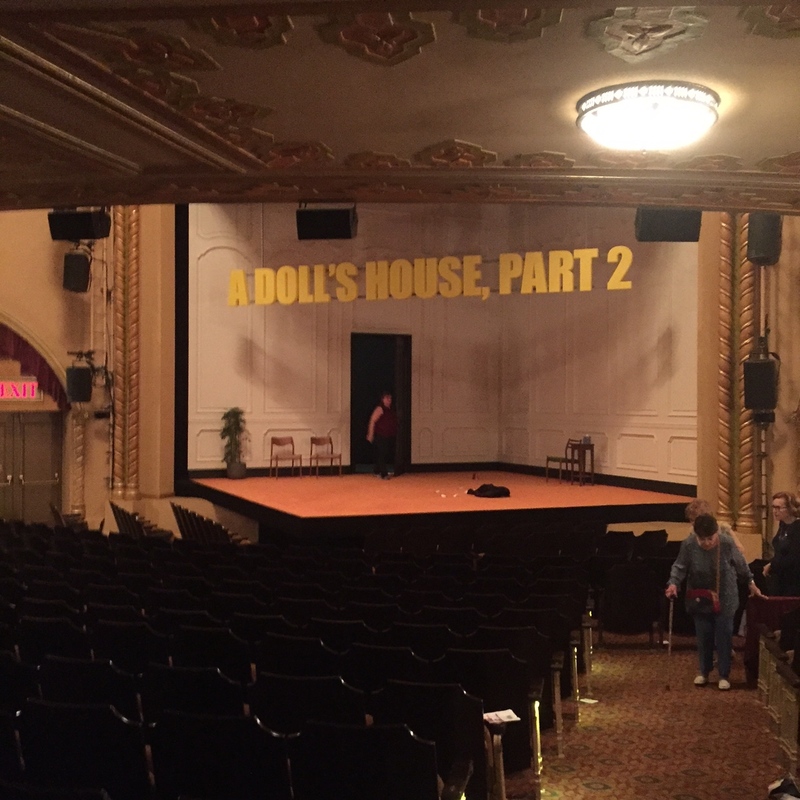 Do yourself a favor, go see A Doll’s House, Part 2. I recommend seeing it with someone you can have a great conversation with or perhaps you will be lucky enough to have an interesting person nearby. You are going to want to talk about what went done afterwards. Part 2 is not your nanna’s Ibsen. 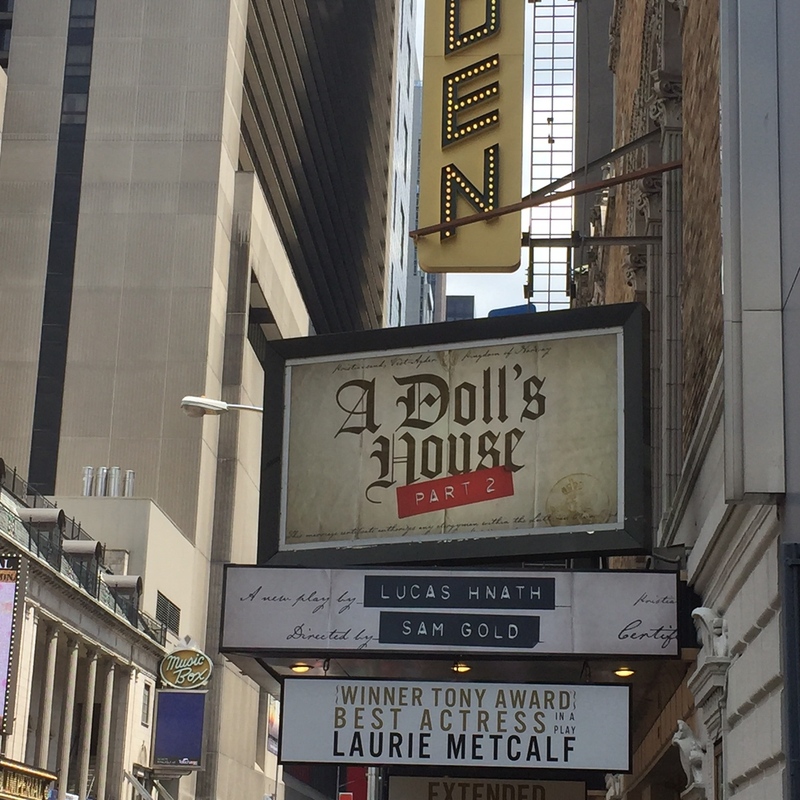 A Doll’s House, Part 2 John Golden Theatre 252 W. 45th St. New York City. Tuesday and Thursday at 7pm, Friday and Saturday at 8pm, Wednesday Matinee at 2pm, Sunday Matinee 3pm. Running Time: 90 minutes.